Create beautiful bed hair with Ash-Leigh Croker and Louise Van Der Vorst. Hair: Ash-Leigh Croker using CLOUD NINE and WELLA. Start by shampooing and towel drying hair. Use a shampoo that will prep the hair for texture and lift, like WELLA SP Volumise Shampoo. 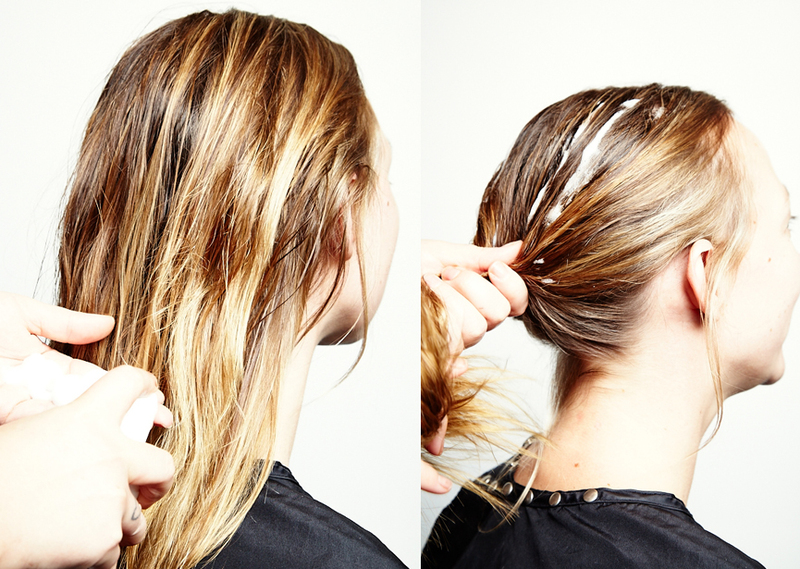 Create a good foundation for texture by working through a generous amount of SEBASTIAN Thickefy Foam. This will contribute to the overall lift and dimension of the style. Section off the hair and blow dry up and away from the roots with a Janeke Medium Round Brush. 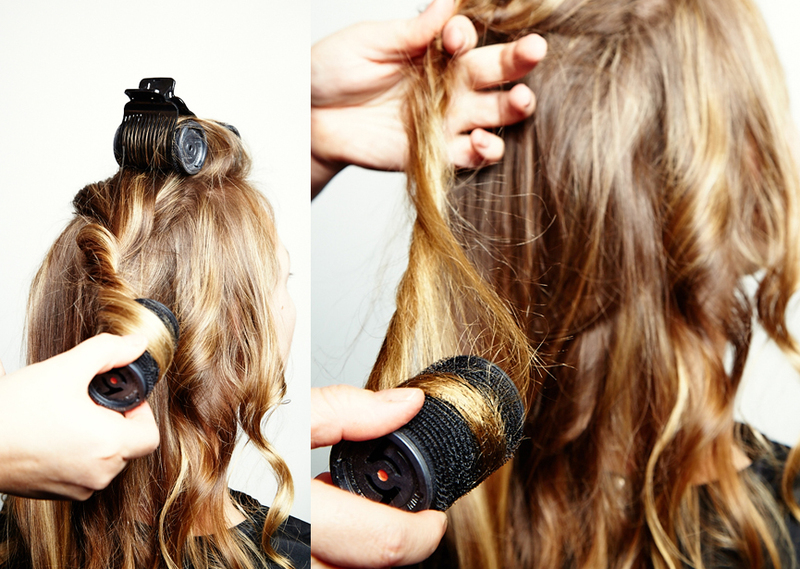 This will allow for movement when the hair is curled later on. 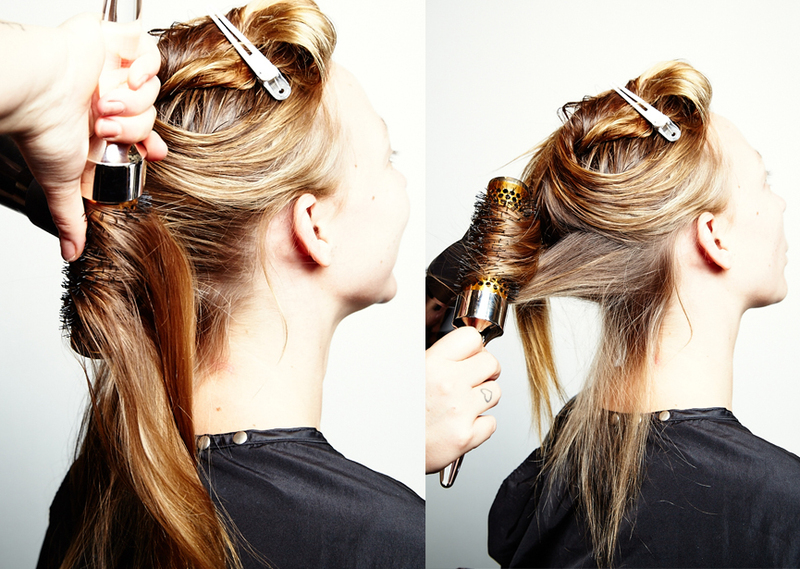 Continue blowdrying up to the top of the of the head, smoothing out the hair follicle. Section the hair along the part line and use rollers to over-direct the hair on the crown of the head. 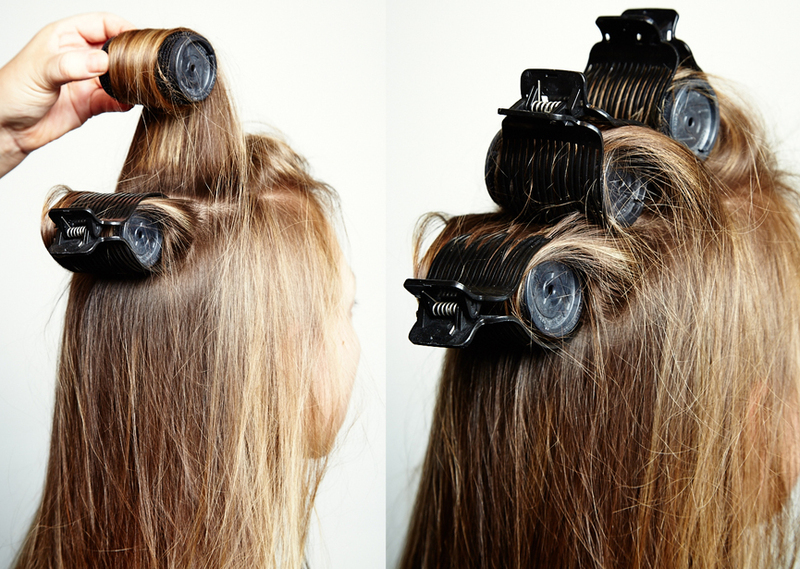 Ensure the rollers are secured and leave the hair to set. 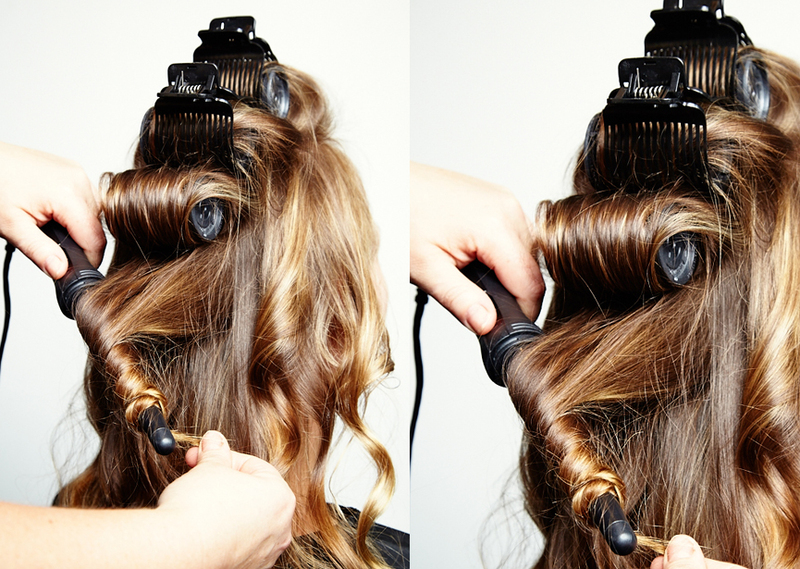 Using the CLOUD NINE Micro Wand, grab sections of remaining hair into small handfuls and twist and wind the hair around the wand. Create random bends and waves in the hair. Unwind the rollers and free the hair. 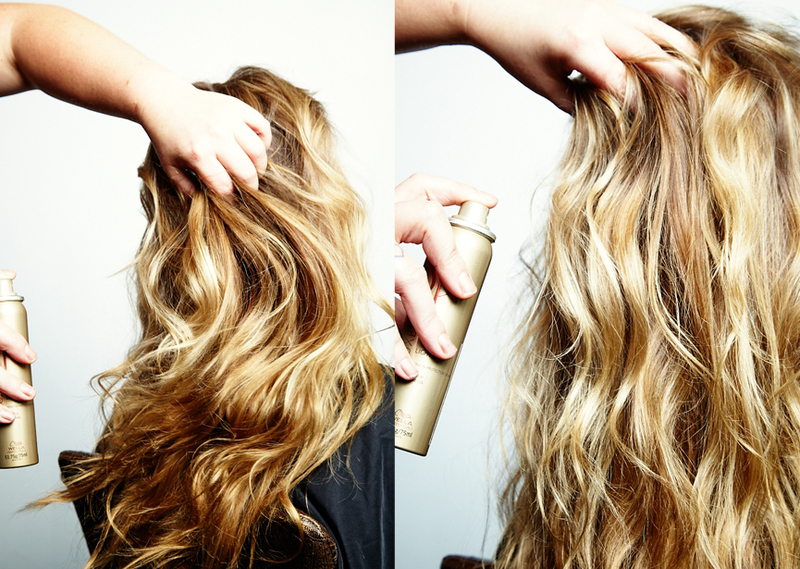 Using your hands, give the hair a good shake, breaking up the waves and creating movement and volume. To finish the style, spritz with WELLA Luxe Oil Keratin Boost Essence to add a beautiful, natural shine. 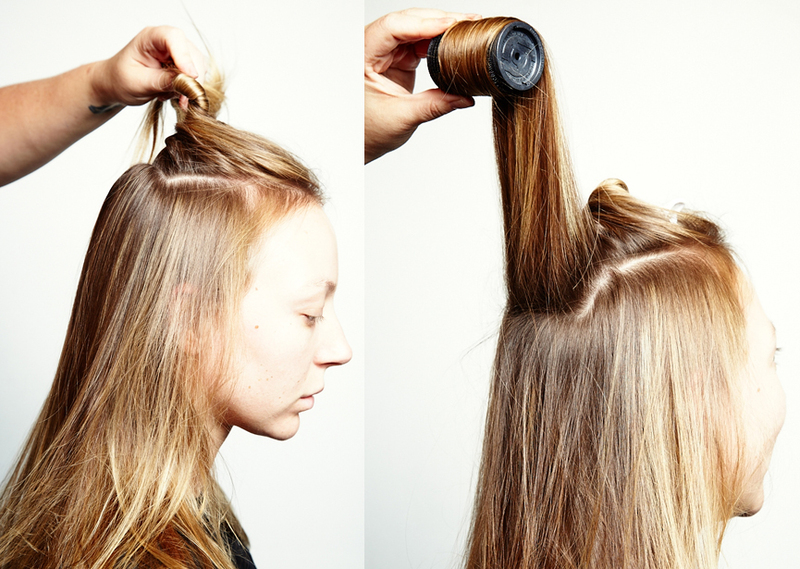 How To create beautiful bed hair with Ash-Leigh Croker and Louis van der Vorst.